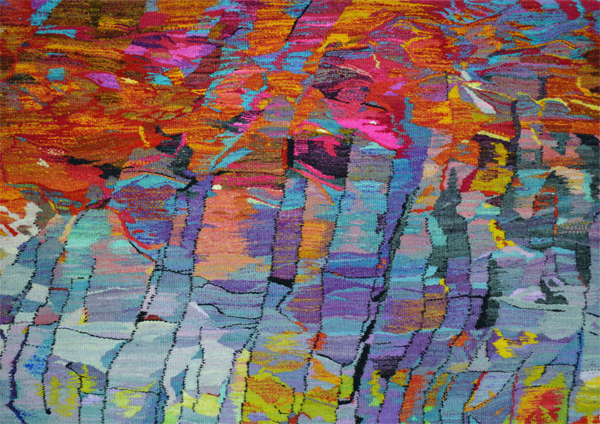 Ros will be running tapestry weaving workshops on Tuesday’s, starting 17th March 10-3. £35 per session,including soup lunch and drinks, at her studio in Oak St, Oswestry. Ring 01691 654961 to book or more details. Only 4 places per day.